Yesterday surrounded by family just outside of London legendary actor Albert Finney passed away. 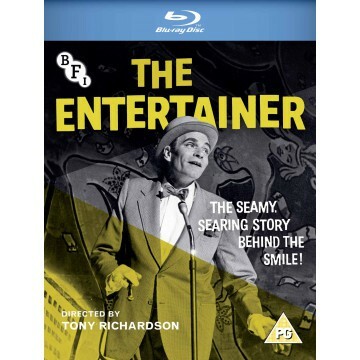 Finney started his career in the entertainment industry back in 1956 in a made for television film titled "She Stoops To Conquer" then in 1960 he had his theatrical debut in "The Entertainer." Finney is credited with performing in 65 various entertainment projects for television and theatrical release. During his career that spanned sixty-three years, Finney garnered five nominations for the coveted Oscar each time he was denied the award. 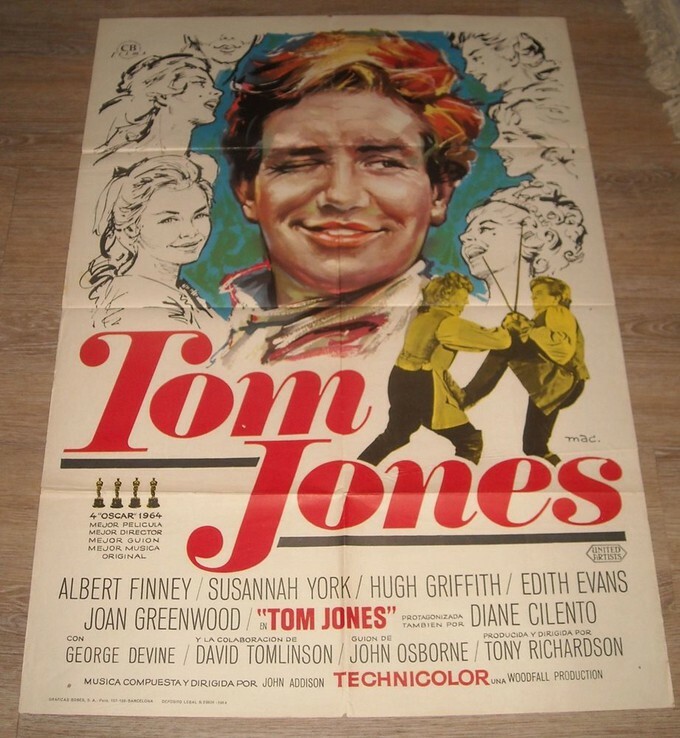 The films he received Oscar nominations for are 2000's "Erin Brockovich," John Huston's "Under the Volcano," Peter Yate's "The Dresser," Sidney Lumet's "Murder on the Orient Express," and Tony Richardson's "Tom Jones." 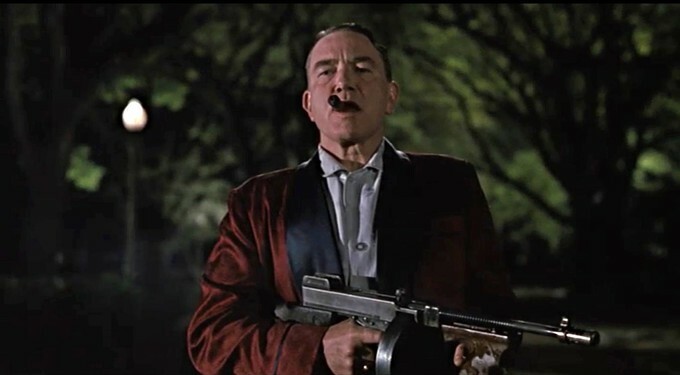 Most of you out there in cyberspace probably mainly remember Albert Finney for his unforgettable performance as the character 'Leo' in "Miller's Crossing" one of the best films directed by the Coen brothers from back in 1990 and a personal favorite of mine. 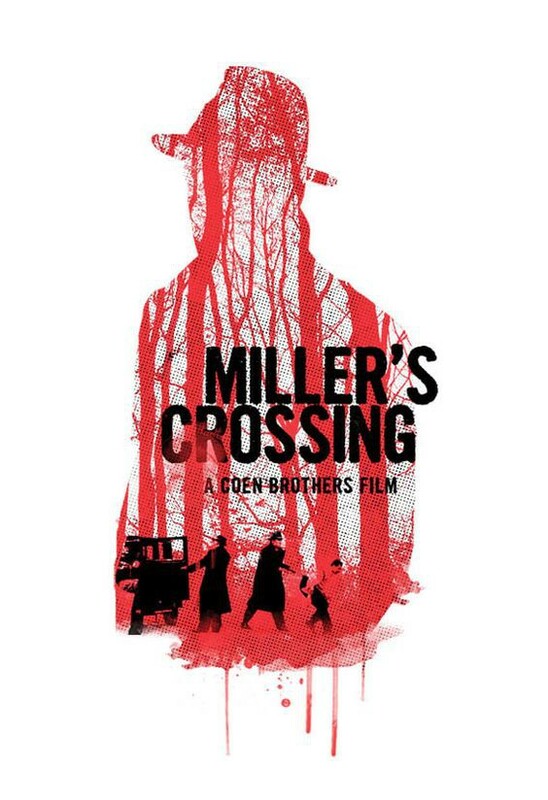 Here is the phenomenal clip from "Miller's Crossing." Albert Finney had quite a run cinematically, and there are countless gems to admire, here are some of his films I love and highly recommend. 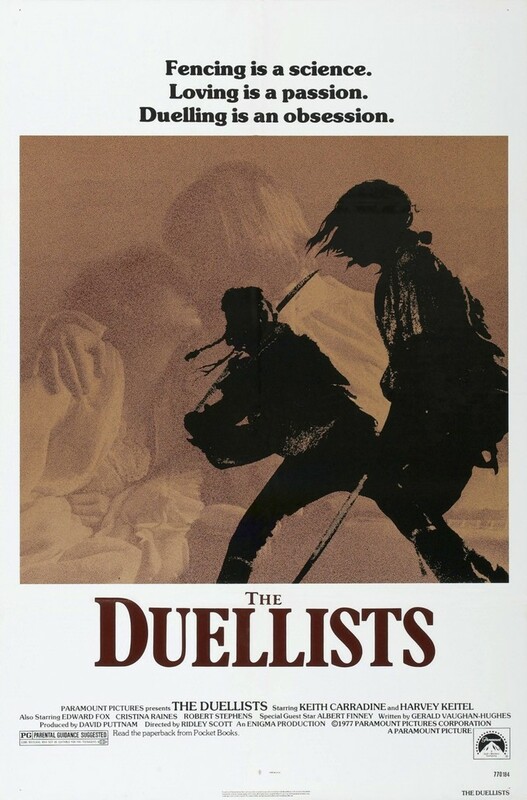 "THE DUELLISTS" directed by Ridley Scott is a must see from 1977 Finney stars alongside Keith Carradine and Harvey Keitel. 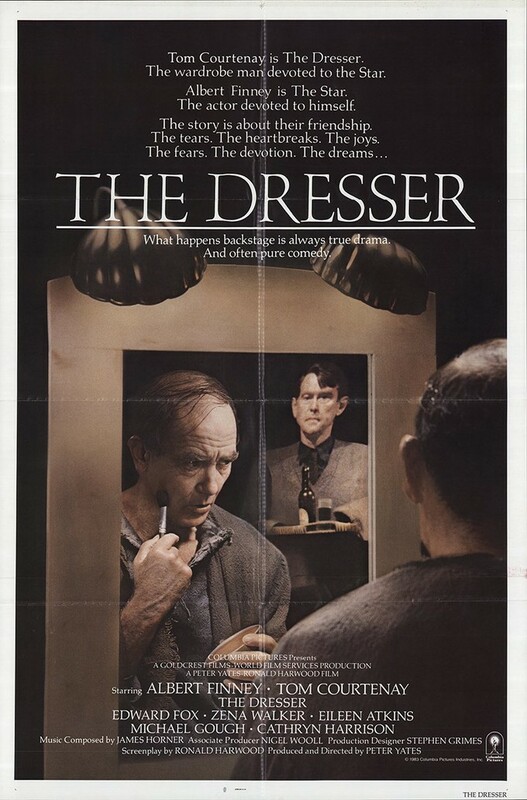 Also, this is Ridley Scott's first film made for the big screen. Again this is required watching it is a quality picture I have grown up watching. 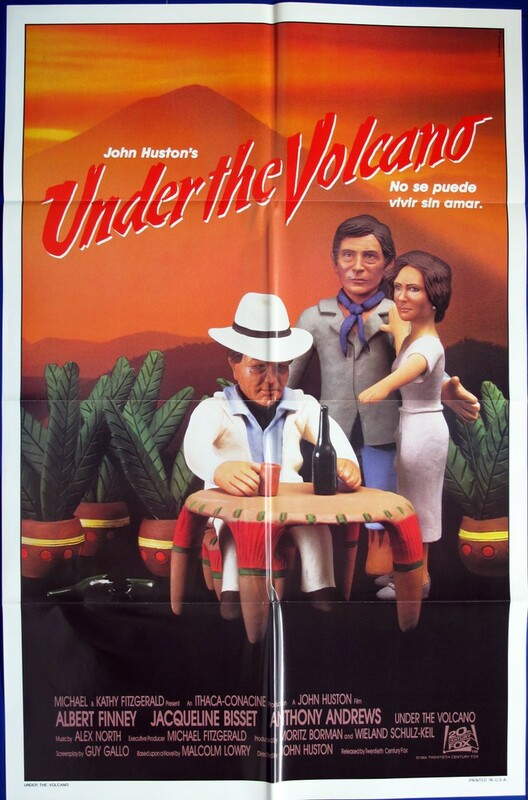 Below here is another poster for John Huston's Classic "Under The Volcano" another odd poster I had to share. 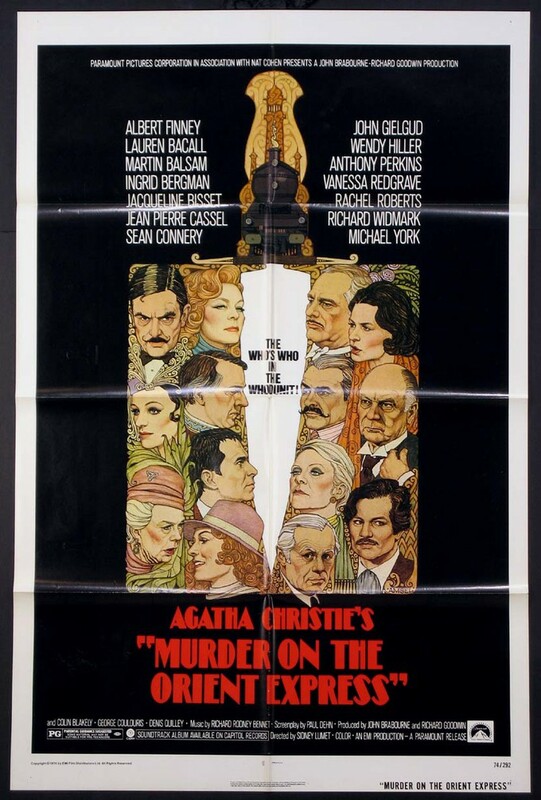 This film was nominated for two Oscars Albert Finney for Best Actor in a Leading Role, and Composer Alex North for Best Music, Orignal Score. 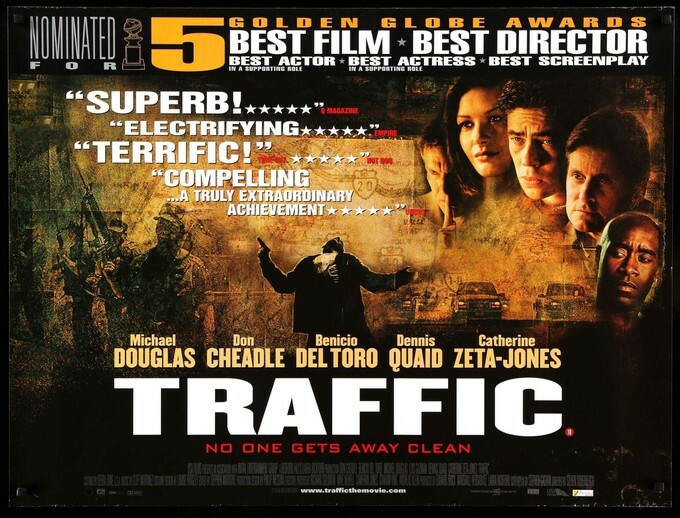 Steven Soderbergh's "Traffic" from back in 2000 won four Oscars and was nominated for Best Film. 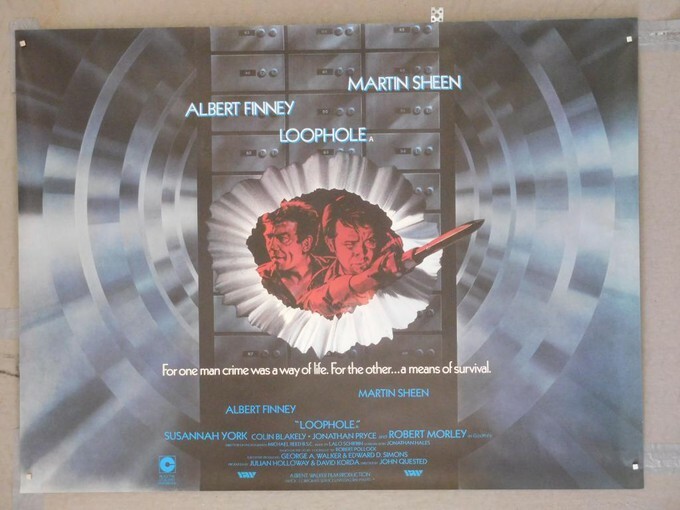 1981's "Loophole" from director John Quested a fun heist film I haven't seen since on cable in the '80s. 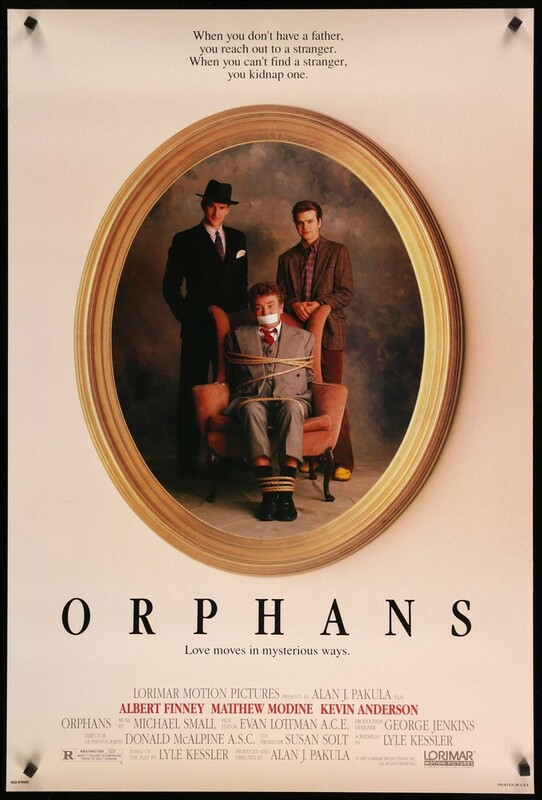 "Orphans" from 1987 is directed by Alan J. Pakula is a drama where Finney adopts two hooligans and begins to apprentice them in the world of crime. Finney stars alongside Matthew Modine and Kevin Anderson. 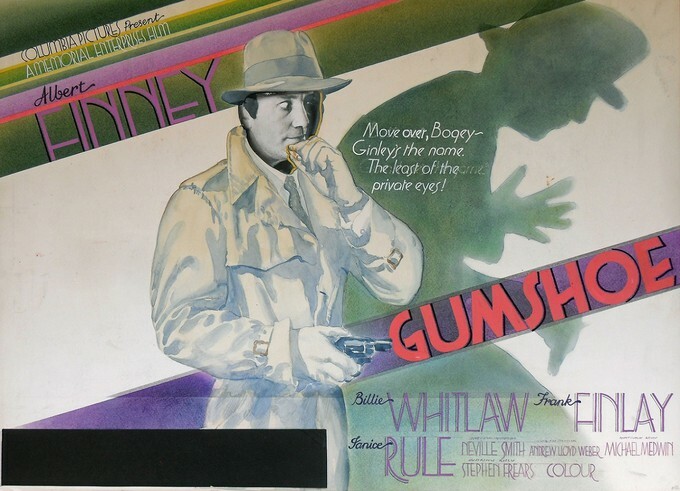 "Gumshoe" from 1971 directed by Stephen Frears, Finney plays a comedian who poses as a private eye in hopes of finding love. 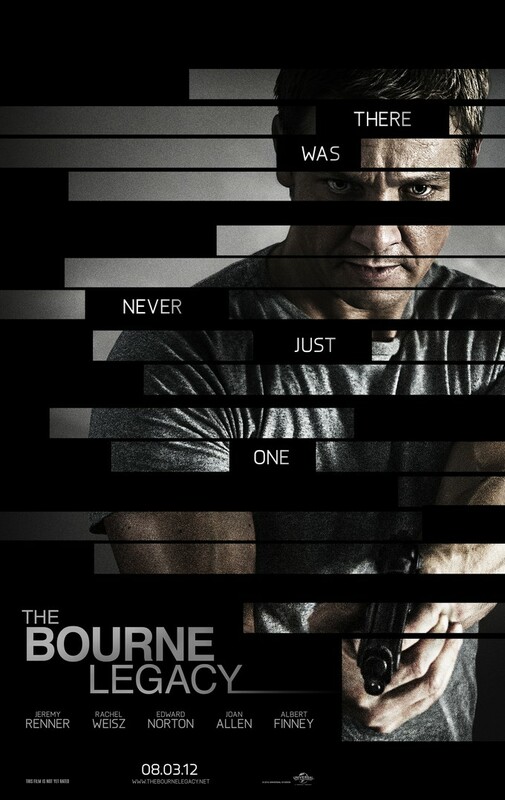 Tony Gilroy's "The Bourne Legacy" from 2012 Albert Finney plays Dr. Albert Hirsch in this piece of the 'Bourne' franchise. 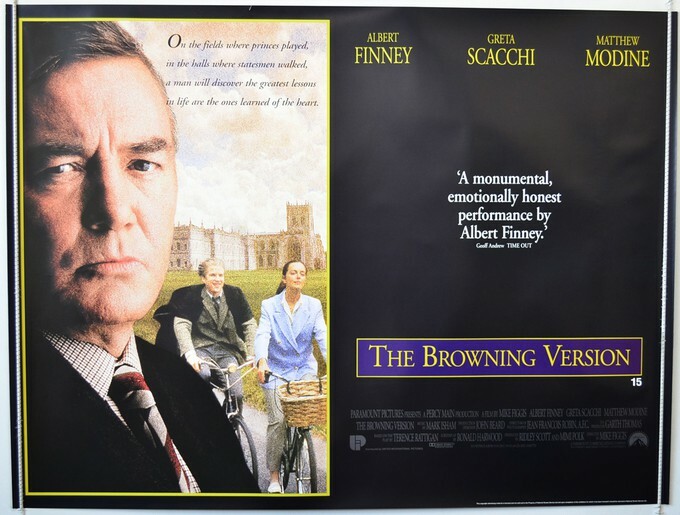 "The Browning Version" from 1994 directed by Mike Figgis is an emotionally involved film with a fantastic performance by Finney. 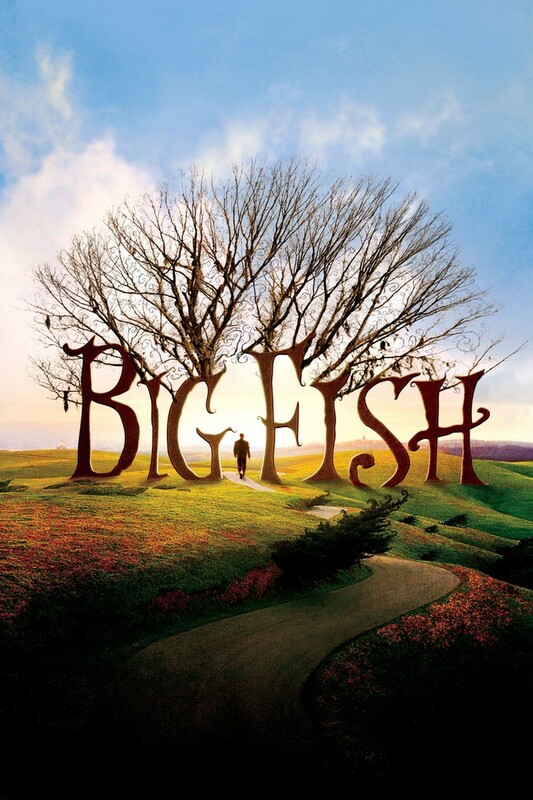 Tim Burton's "Big Fish" from 2003 Albert Finney plays Ed Bloom in his older years, as actor Ewan McGregor plays the younger Ed Bloom. "A Man Of No Importance" from 1994 directed by Suri Krishnamma. Finney plays Alfie Byrne an aging bus driver in Dublin circa 1963 who is battling with being a firmly closeted older gay man who lives in quiet desperation and melancholy. 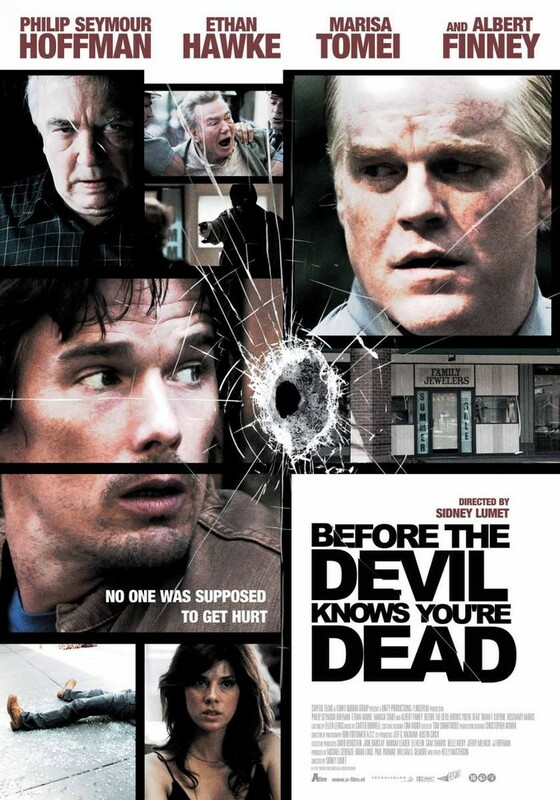 Returning to work with Finney is director Sidney Lumet in 2007 with "Before the Devil Knows You're Dead" where Finney stars alongside the late Philip Seymour Hoffman, Ethan Hawke, and Marisa Tomei. 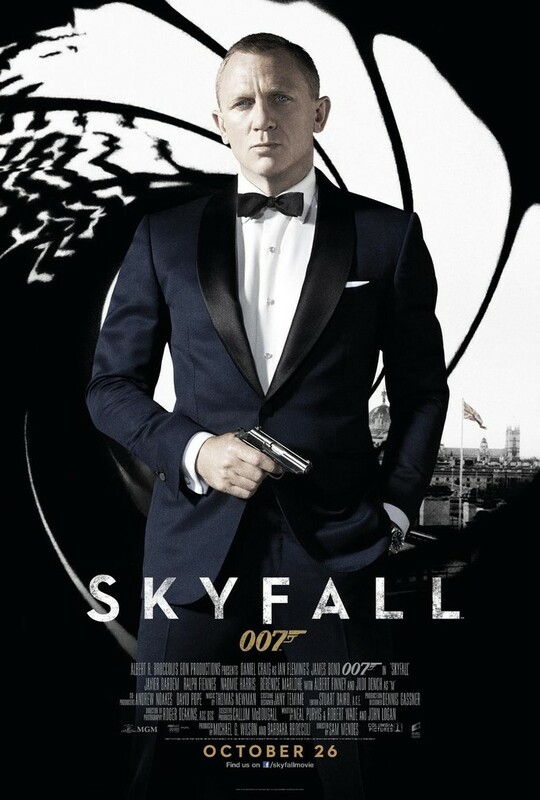 Finney's performance is epic in this one, as most of his performances are. 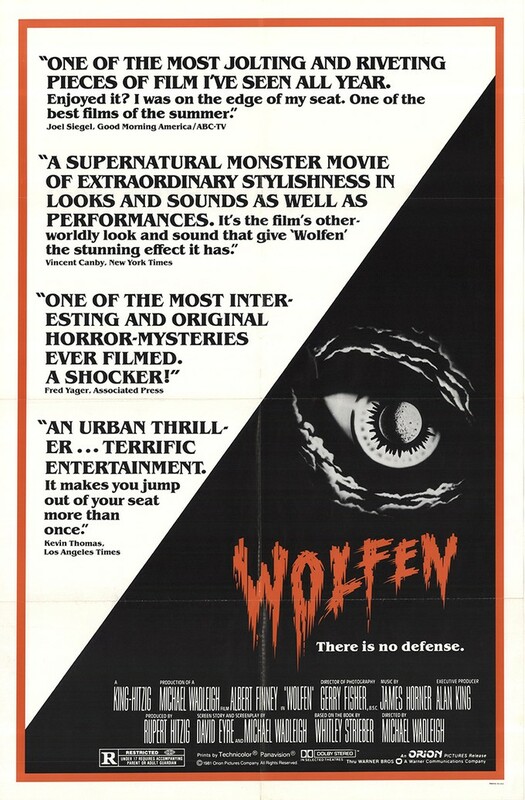 For all you horror-hounds and girly ghouls, Finney starred in "Wolfen" from 1981 directed by Michael Wadleigh. It is a decent werewolf flick, check it out! 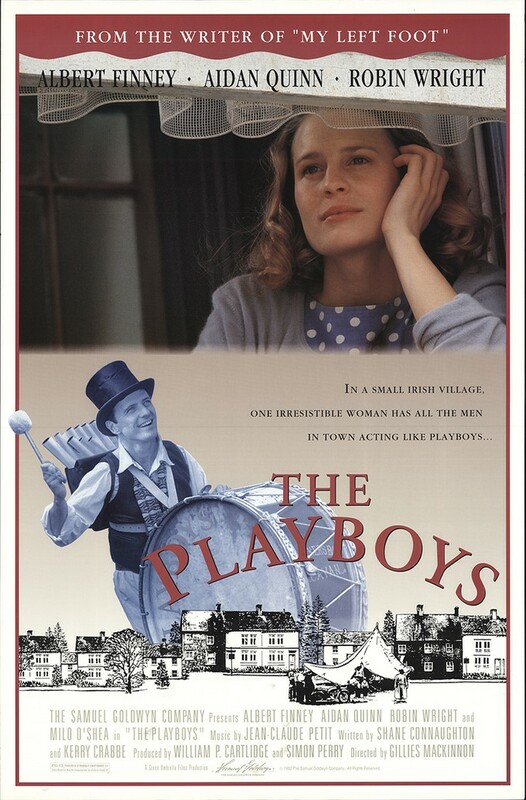 1992's "The Playboys" written by Shane Connaughton & Kerry Crabbe, directed by Gillies MacKinnon a drama about an unwed mother and the controversy that surrounds her in a small Irish village where Finney plays the role of a constable. 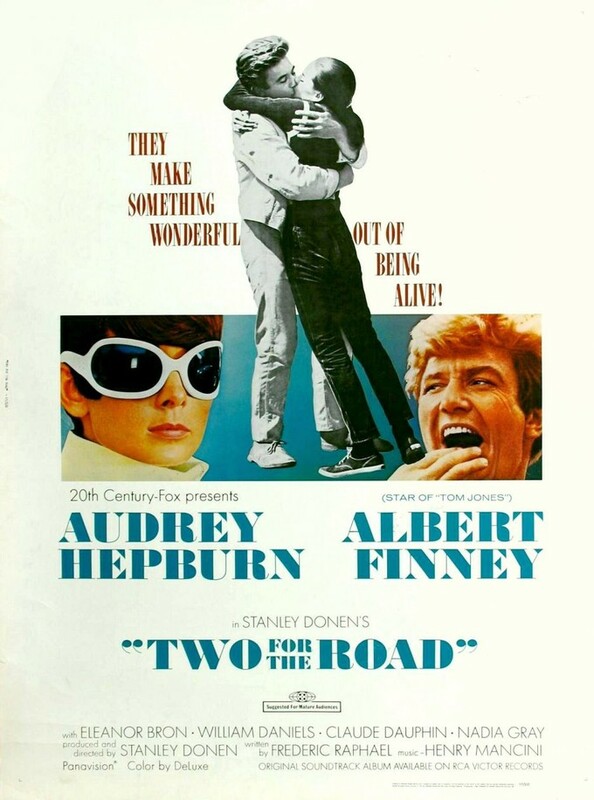 Audrey Hepburn and Albert Finney together in "Two for the Road" from 1967 is a romantic comedy/drama about infidelity. This film is quite good, with a balance of seriousness and silly it works. 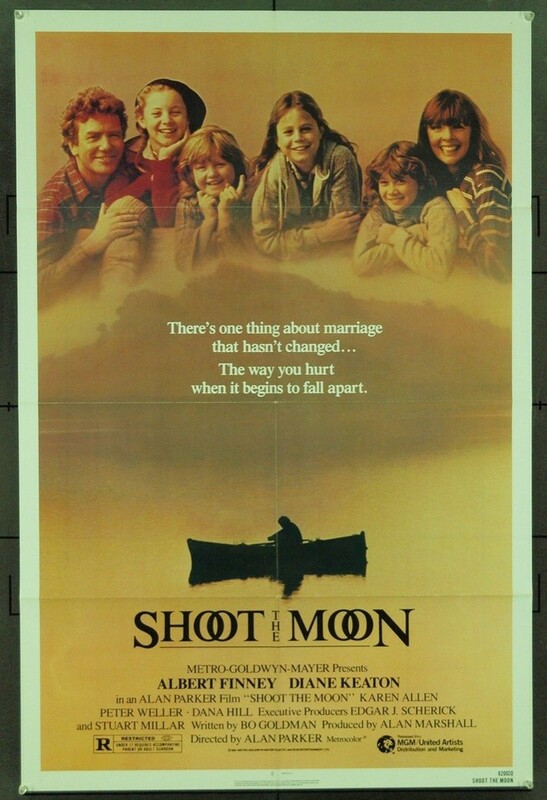 "Shoot the Moon" from 1982 directed by Alan Parker, Finney stars alongside Diane Keaton a heartwrenching film about divorce. 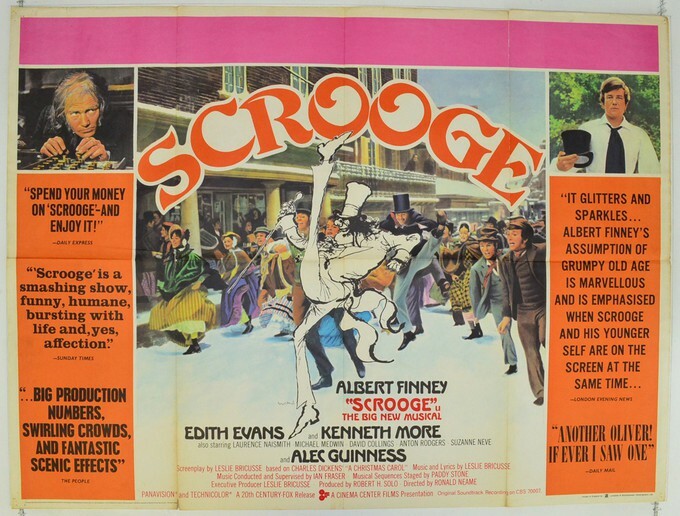 "Scrooge" from 1970 directed by Ronald Neame, Albert Finney tackles the Dickens out of Ebenezer Scrooge. 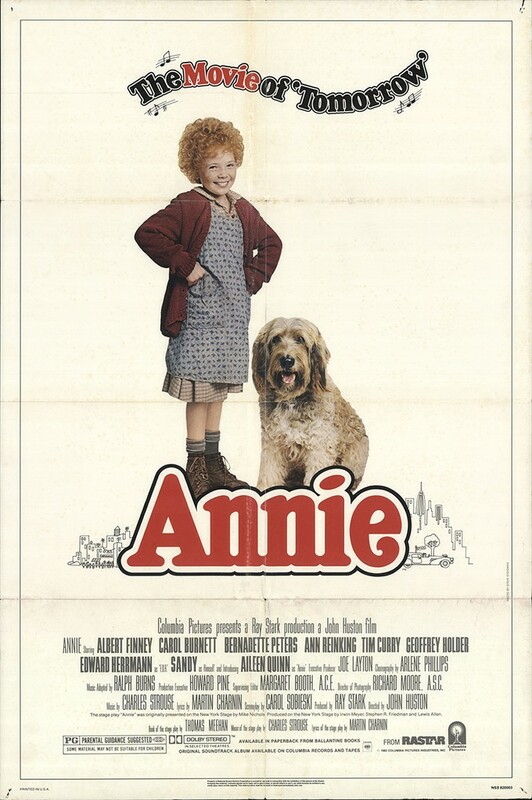 This is where I first remember seeing Albert Finney, in 1982's "Annie" a film I love with all of my heart and soul. 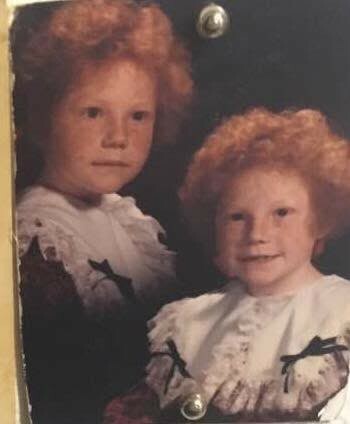 He will forever be my Daddy Warbucks. 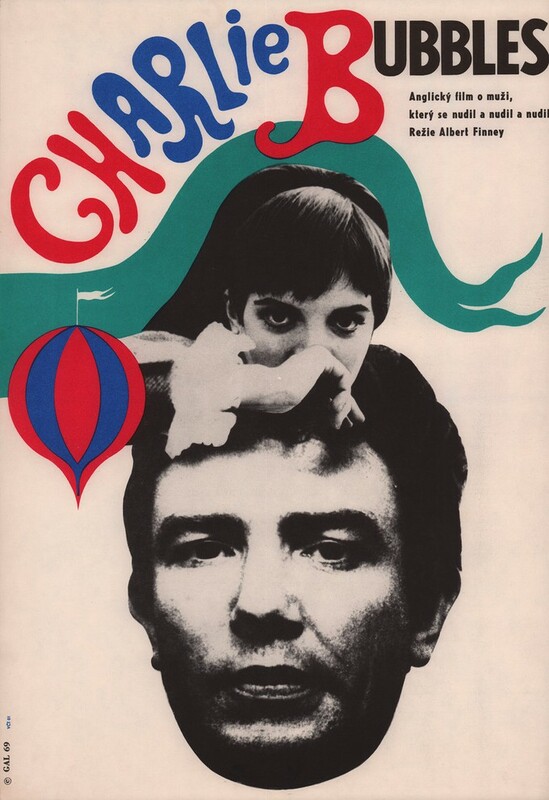 1968's "Charlie Bubbles" not only does this film star Albert Finney, but he also directed it. This is one I have yet to see and am currently trying to track down. 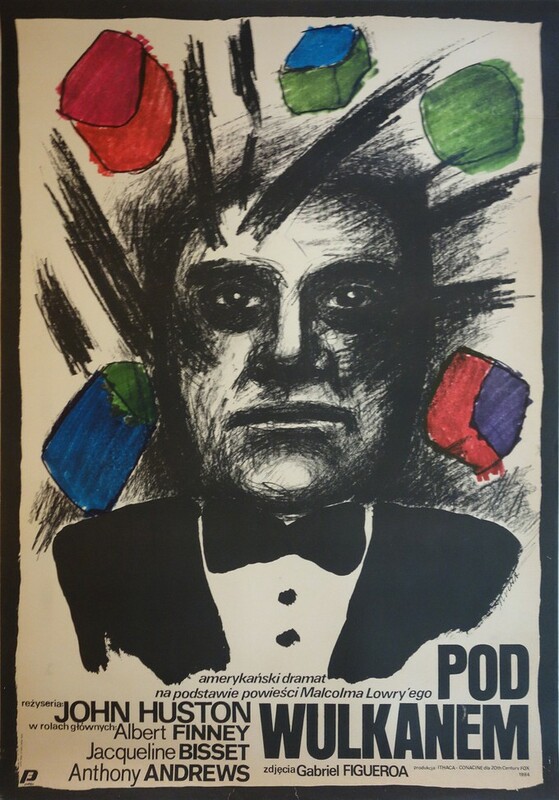 The poster for 1964's "Night Must Fall" directed by Karel Reisz in this film Finney plays a sleazy psychopath! 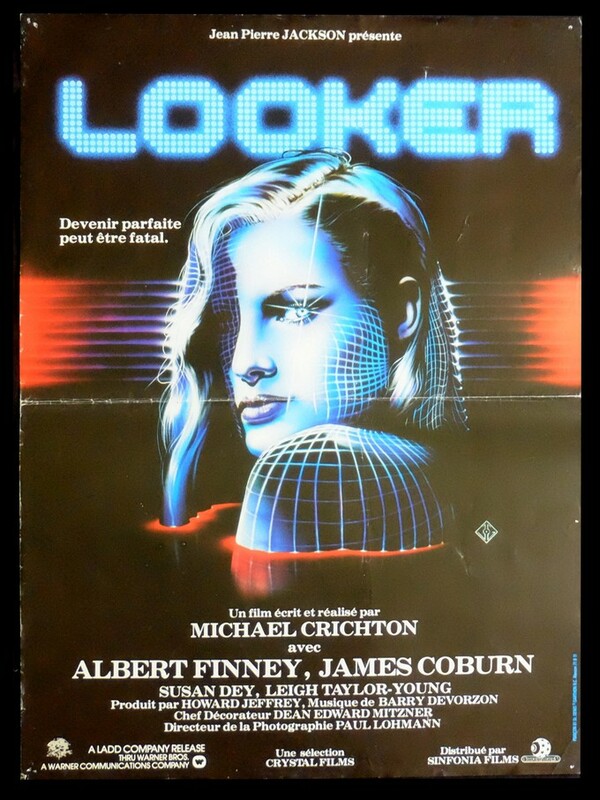 1981's "Looker" written and directed by Michael Crichton yes the Michael Crichton ("Jurassic Park," "Twister," "Westworld" and "Rising Sun") I do not know how I haven't seen this one. Ah, the eternal search for cinema and the always growing list of must-sees. 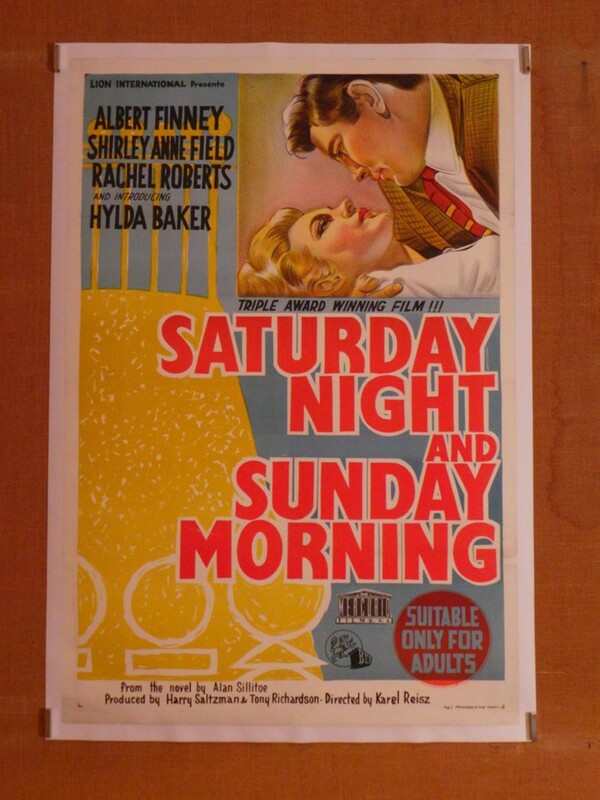 Here below we have a poster for 1960's "Saturday Night and Sunday Morning" directed by Karel Reisz. "A rebellious, hard-living factory worker juggles relationships with two women, one of whom is married to another man but pregnant with his child." 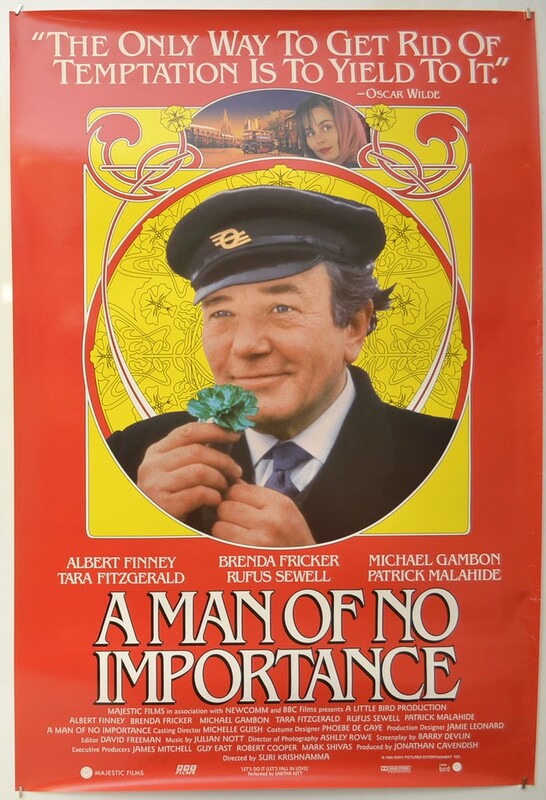 Albert Finney, you were and always will be an incredible force in the cinema and television work you gifted the world with. The heavens have gained another star, and your light here on earth will be eternal. Thank you for all the mesmerizing characters you shared with us. Godspeed Mr. Finney.